Rabbi Dov Oliver, a native of Melbourne, Australia, assumed leadership of Hillel of Rockland in 2007. Thanks to his quirky sense of humor and caring approach, Rabbi Oliver is sought after by students of all affiliations for counseling, advice and friendship. 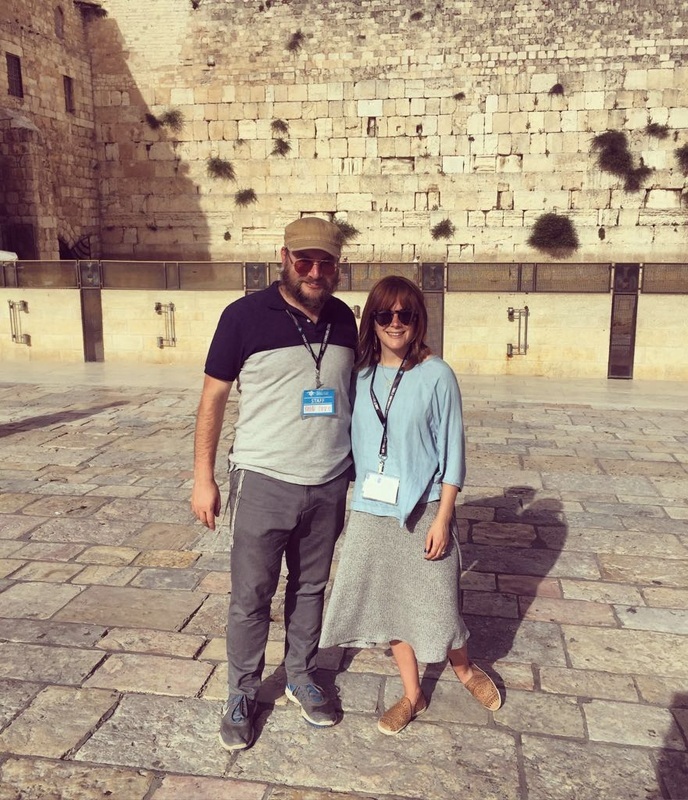 As one of Birthright Israel’s most popular chaperones, he has led 18 trips. Rabbi Oliver studied for the rabbinate in Montreal and was ordained in Tzfat, Israel. He teaches in the Religious Studies department at Rockland Community College. When he’s not at RCC, he is either on the town golf course around the corner or at Citi Field, cheering on his beloved Mets with his three daughters. 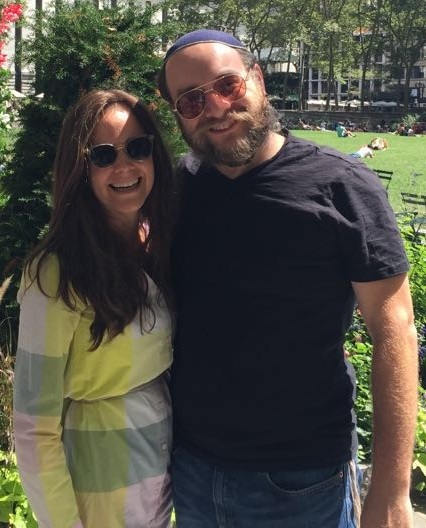 Shevy Oliver, a 2002 graduate of RCC, was active in the early days of Hillel of Rockland. She and her husband, Rabbi Dov Oliver, lived in Australia for three years, conducting outreach among the Jewish people of the outback. She likes to hang out with students on campus or, whenever possible, on the ski slopes or hiking trails. Shevy is known for her non-judgmental approach and creative flair. She enjoys adventures and art projects with her three daughters.